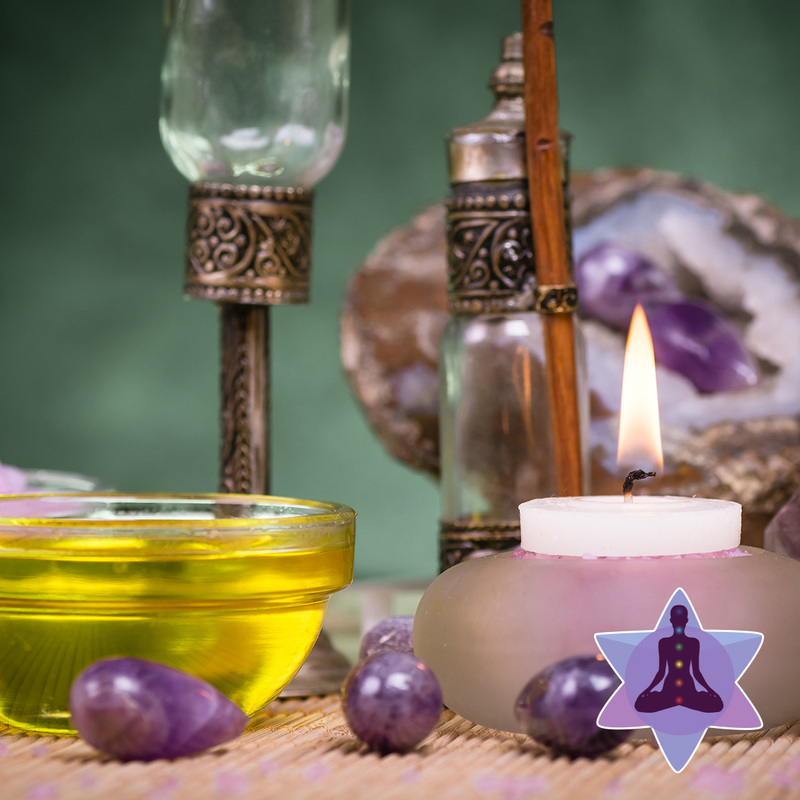 Reiki is an ancient Japanese technique for relaxation and stress reduction. 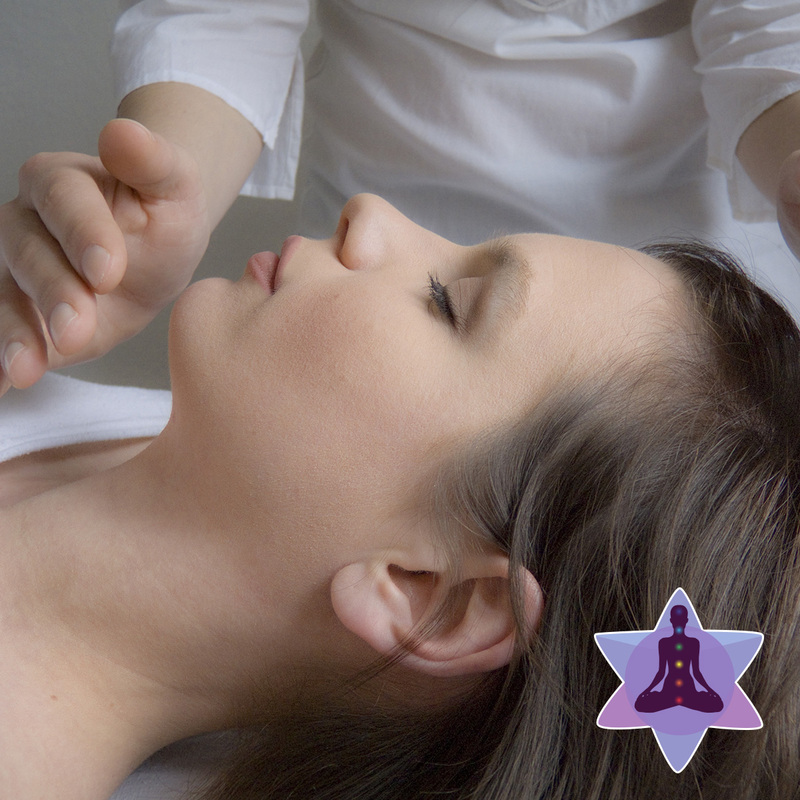 During a Reiki session, you typically feel a sense of ease and relaxation. Reiki works with the same energy pathways that are manipulated with needles during an acupuncture session. This type of treatment is noninvasive and does not require the client to disrobe during the session. 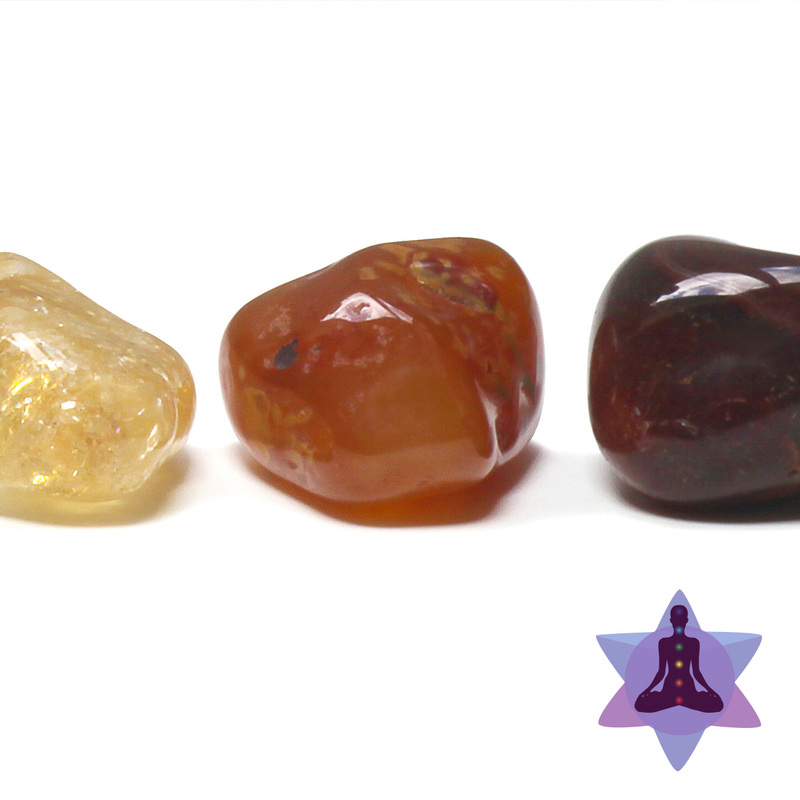 After having our consult I will select appropriate crystals that will be helpful during the session. 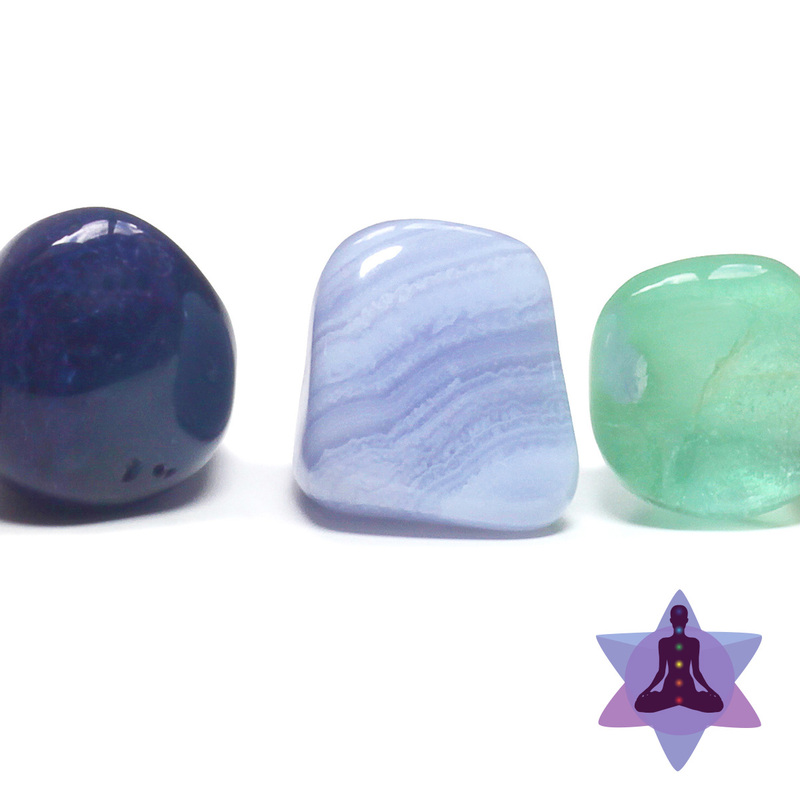 A crystal healing may involve crystal massage, crystal grids or crystal reflexology. Depending upon the desired outcome. 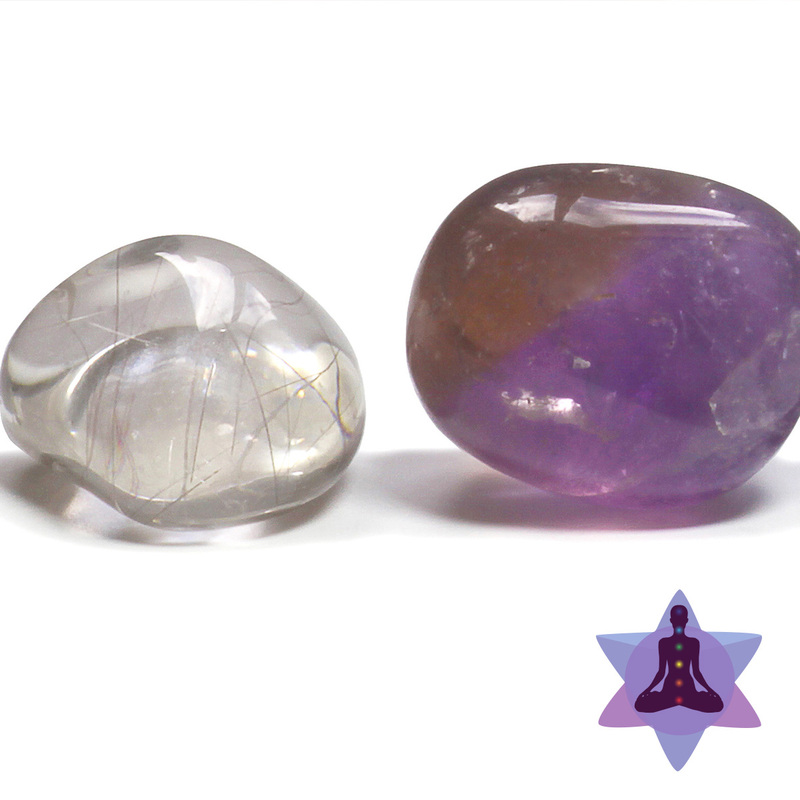 “Laying on of Stones” is similar to the energy healing technique called “Laying on of Hands” and occurs with the client fully clothed, and in a calm, relaxed state. 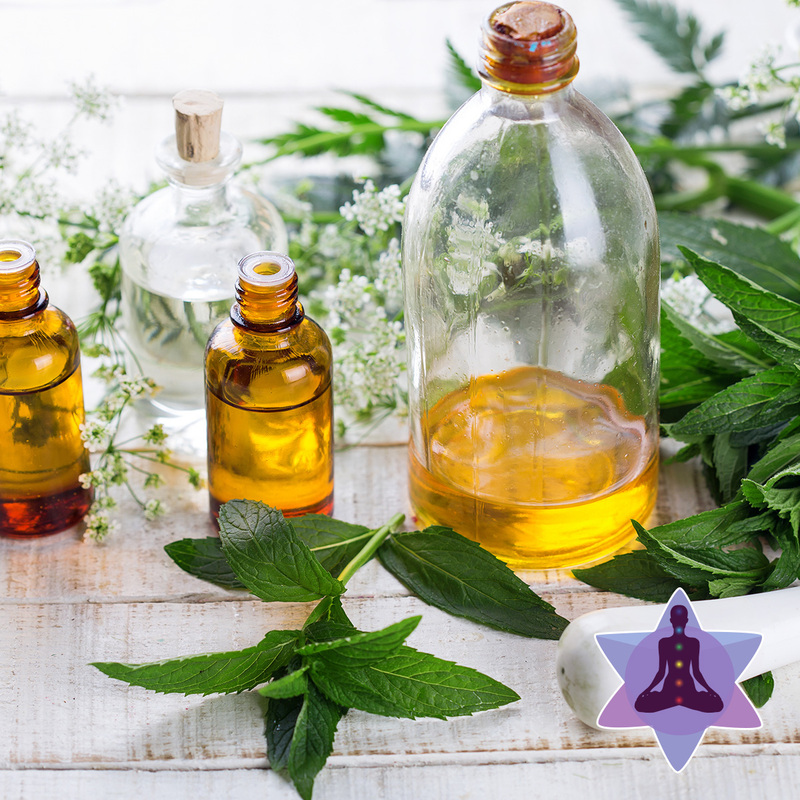 Combines Aromatherapy and Swedish massage techniques for treating scalp, face, neck, shoulders and upper arms. 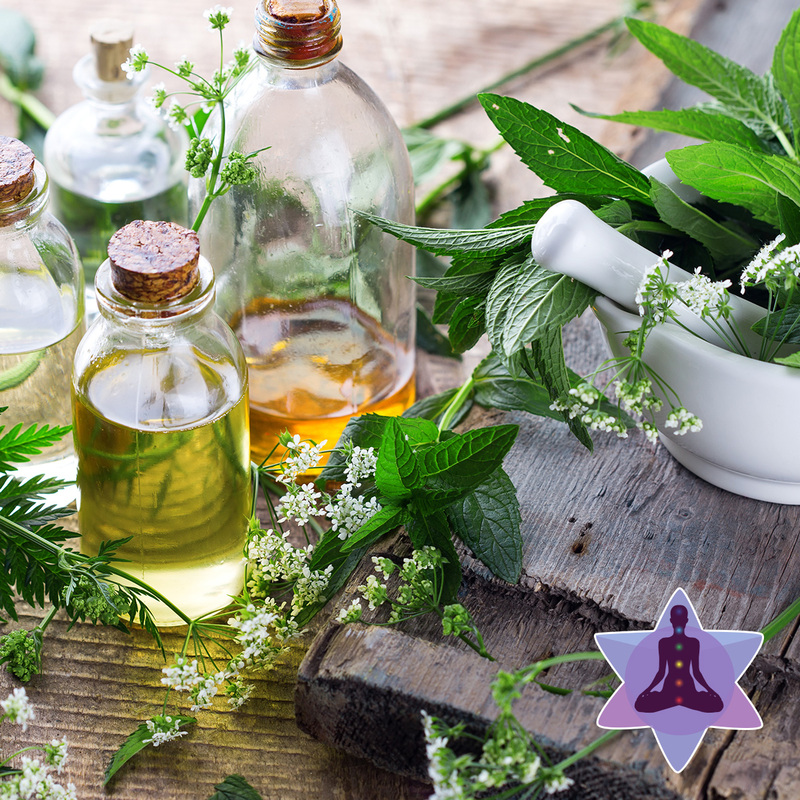 It works on the areas of the body that are most affected by stress. While the treatment is just on the upper part of the body it's effects are felt throughout the mind and body. This is a wonderful technique for people who are chronic worriers; suffer from migraines, insomnia, and anxiety. 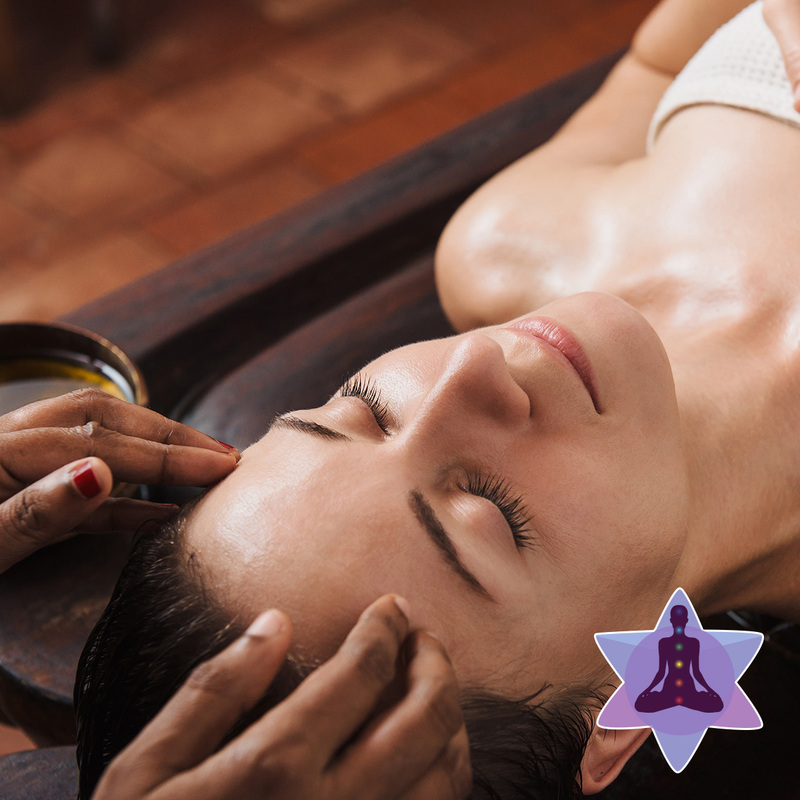 A continuation of the Indian Head Massage, this facial technique focuses on the face, neck, and decolletage. It helps to reduce stress and pain held in the face. Wonderfully relieving for those who have TMJ. It also helps improve circulation in the face, easing the appearance of puffiness, fine lines and wrinkles. Combining the Head and Facial massages is an excellent idea. This allows for more freedom to spend on one area over another, as circumstnces indicate. 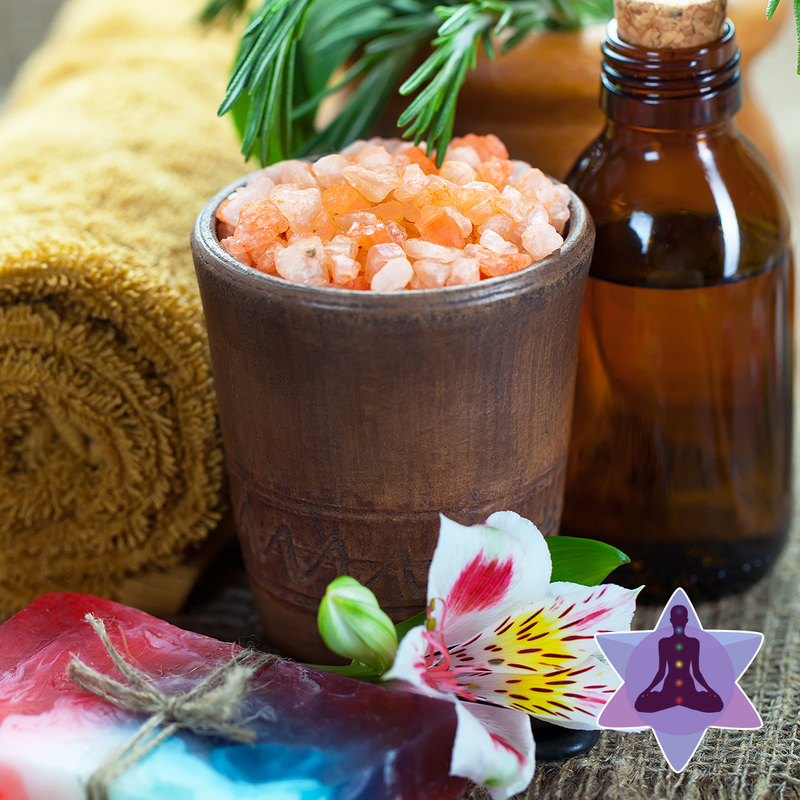 It is a soothing way to relieve stress, headaches, and pain. Perfect Gift Idea! 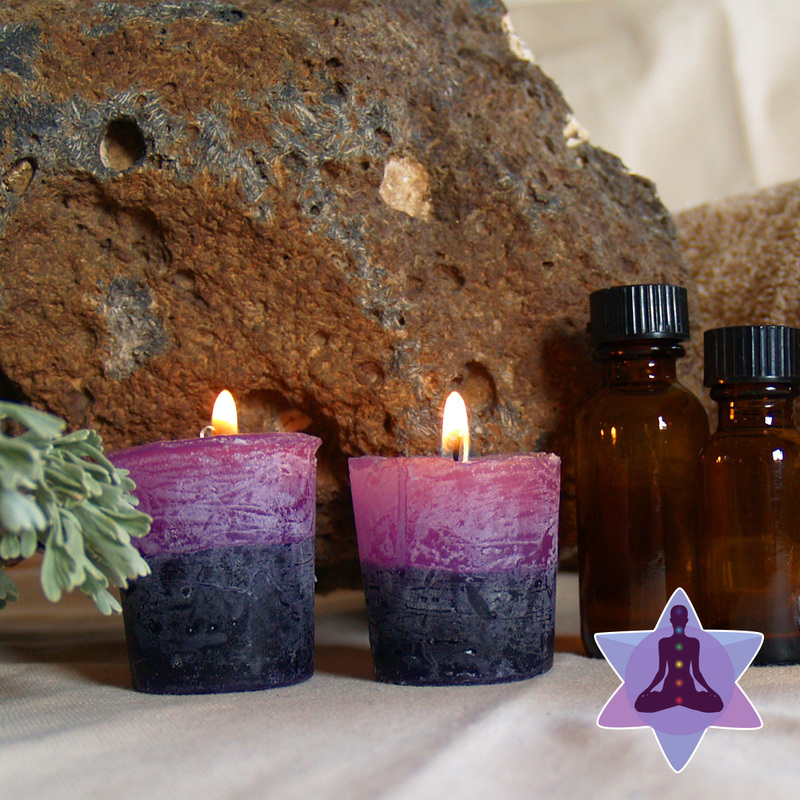 I use a combination of herb infused and essential oils for this treatment. Combining aromatherapy with reflex points in the foot helps to ease tired and painful feet. Each session lasts about twenty minutes and is followed by a detoxifying Foot Soak. 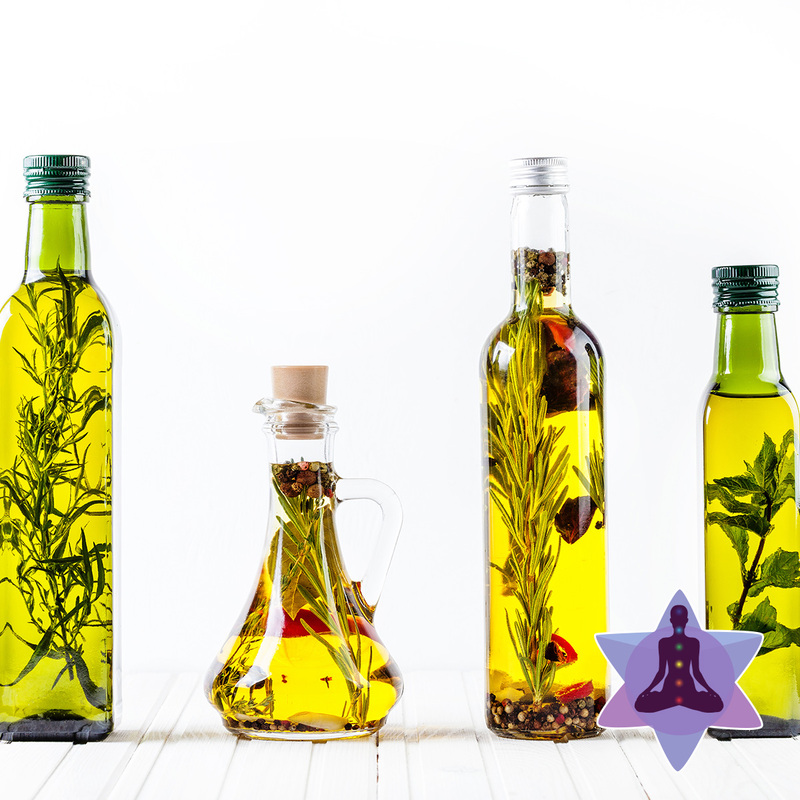 This helps the body to release any toxins, which eases leg cramps and muscle fatigue. When combined with the other modalities this can be an enjoyable way to end a session. Fill out the form below and we'll get back to you with some available times as soon as possible.